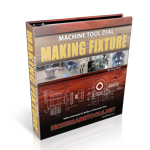 Make this fixture to resharpen gear cutters, slotting saws, slitting saws, milling machine cutters etc. A 2-page PDF instruction manual. 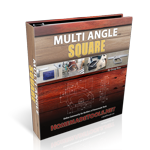 3 technical drawings in JPG format. Feel free to post any questions you may have in this discussion, either before you purchase or during construction. 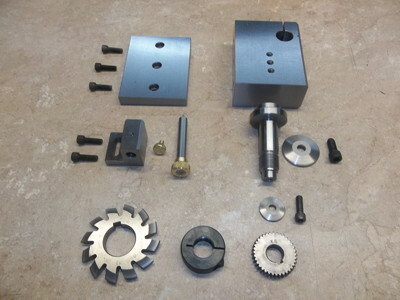 Or, post pictures of your finished direct indexing sharpening fixture. Last edited by rossbotics; 07-02-2018 at 10:15 AM. 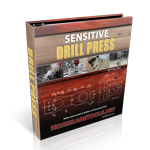 Can this tool be built using only a lathe and a drill press? Hi Chris - what exact tool did you have in mind? 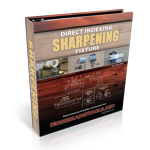 The Direct Indexing Sharpening Fixture. 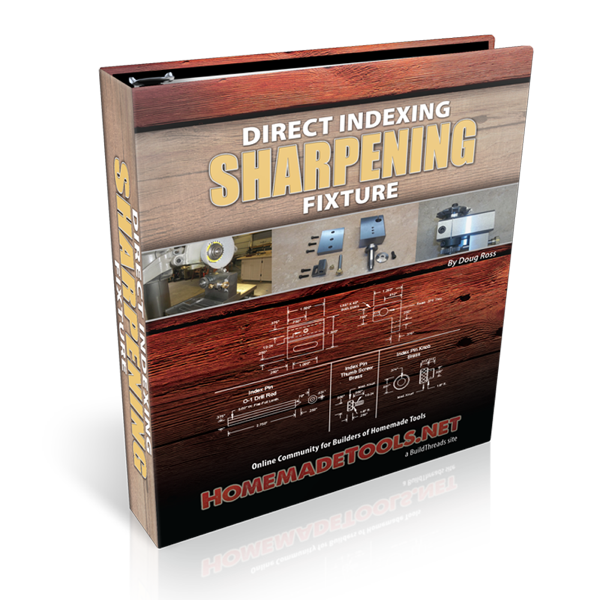 OK, I'll move your question into the Direct Indexing Sharpening Fixture thread. Did you see this post, rossbotics? Maybe he is on vacation??? I do have a milling attachment for my tool post which may be handy for this too. Thanks for the reply. 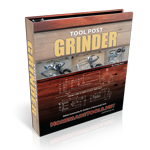 Could you use this tool to sharpen 4 flute drills? Last edited by milomilo; 12-30-2016 at 11:45 AM.